— a truly great communicator. And he was almost entirely self-taught. He had less than one year of formal education in his whole life, yet from early childhood he was an extremely diligent reader and writer. As this article continues and we look at examples of Lincoln’s words, you’ll see how virtually everything he wrote or said had a unique stamp of greatness — a combination of humility and authority like no one else in history. Once he debunked the myth of charisma, Tony set out to create a simple, step-by-step system that would enable anybody to develop it. 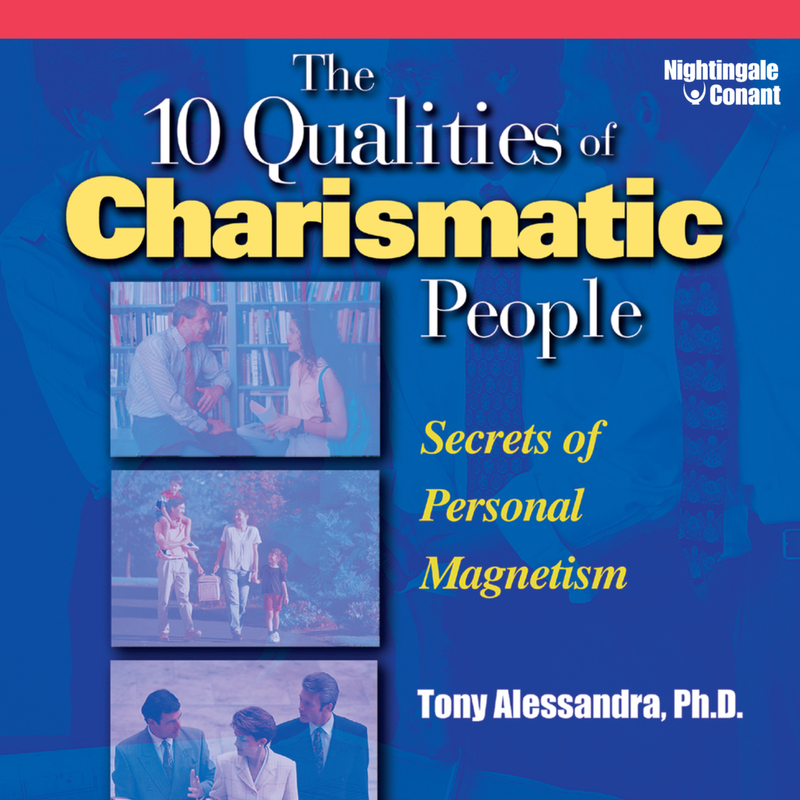 In his audio program, The 10 Qualities of Charismatic People: Secrets of Personal Magnetism, Tony offers a complete how-to guide to accessing and developing the kind of powerful personal magnetism that will draw people to you, make them feel comfortable with you, and compel them to help you achieve your personal goals. Charisma – You’ve Got It – Here’s How To Use It! I want the SIMPLE-TO-LEARN skill that I can attract people and success like a magnet! The 10 Qualities of Charismatic People at the special price below. — I can select one of two ways of ordering.